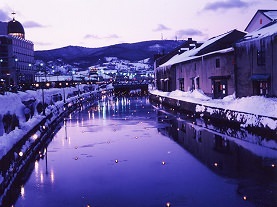 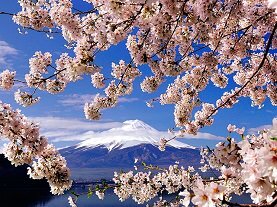 Visiting Japan can be enjoyable in every season of the year. 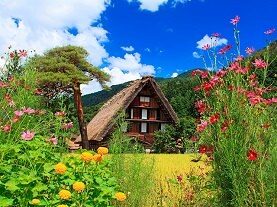 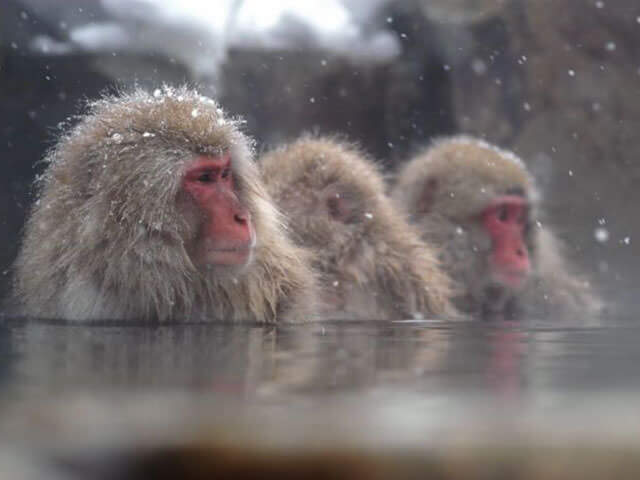 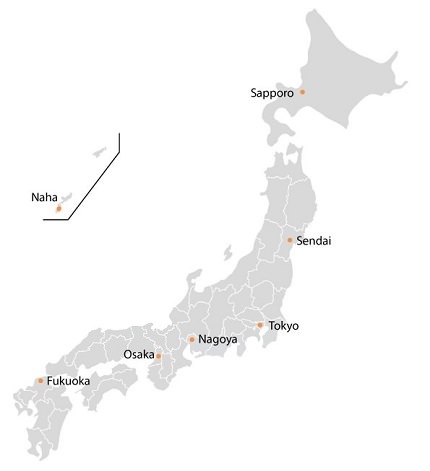 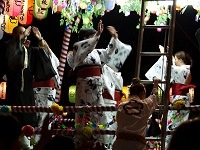 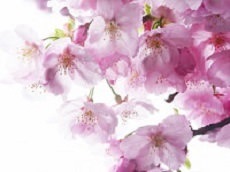 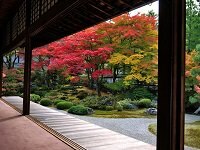 Below is an introduction to four season of the year with respect to travel in Japan. 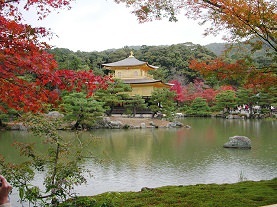 Gorgeous autumn leaves and mild weather make autumn a great time to visit Japan.